The definitive guide to the ever-expanding world of Superman! 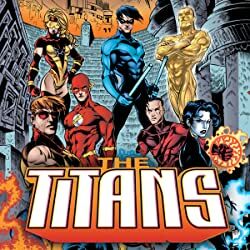 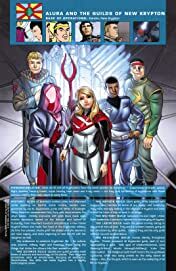 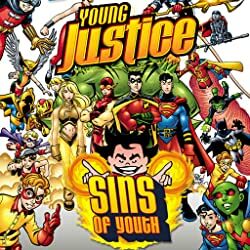 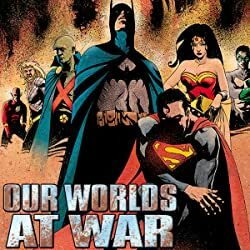 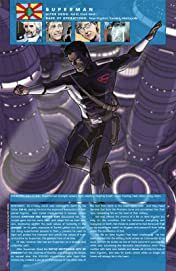 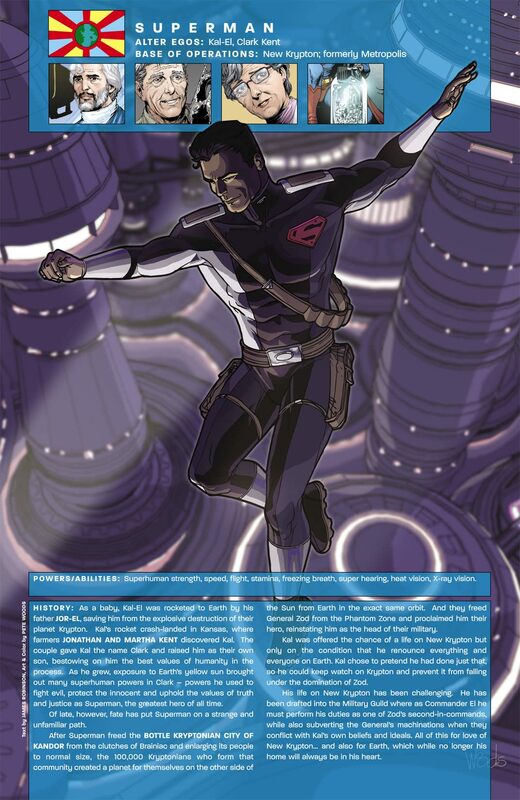 Here you'll get profiles of characters like Nightwing & Flamebird, General Zod, Supergirl, Mon-El and more, plus maps of places such as New Krypton's Kandor and Metropolis. 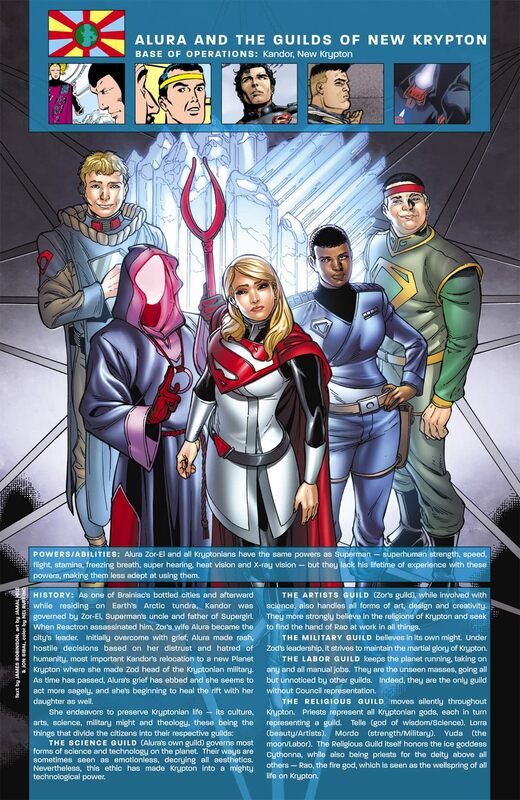 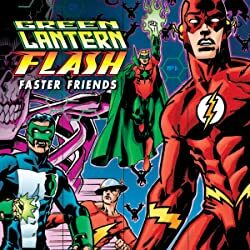 Also included is a bittersweet story about the friendship of Supergirl and Flamebird, and a story that reveals the dark legacy of Pete Ross's brief time as President of the United States. 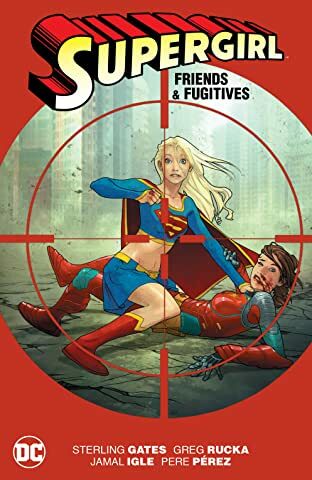 Plus, a week in the life of Science Cops Billi Harper and Jonathan (Mon-El) Kent. 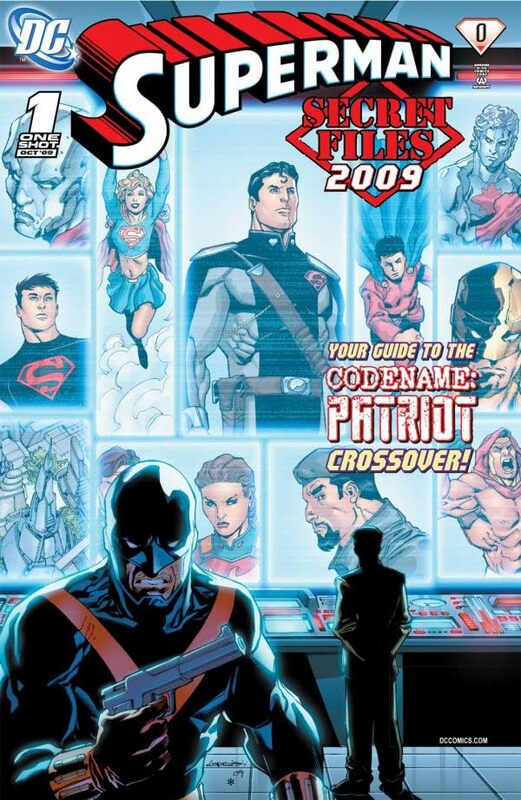 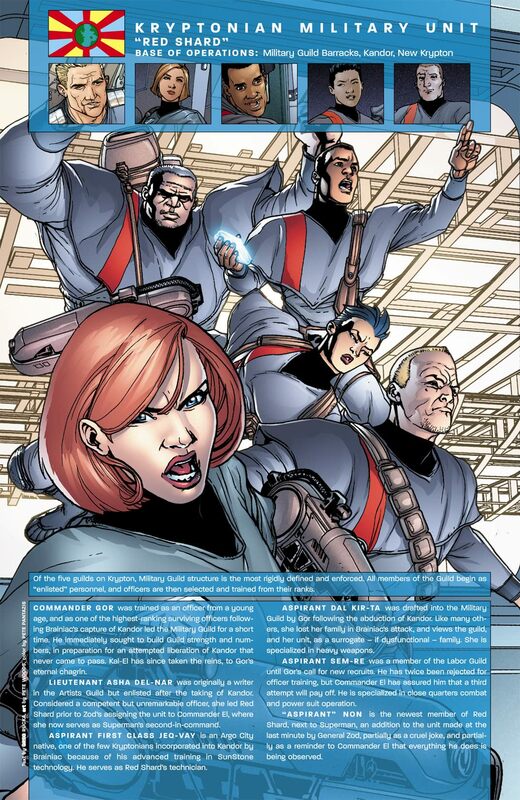 This Secret Files serves as an excellent primer to the "Codename: Patriot" crossover!